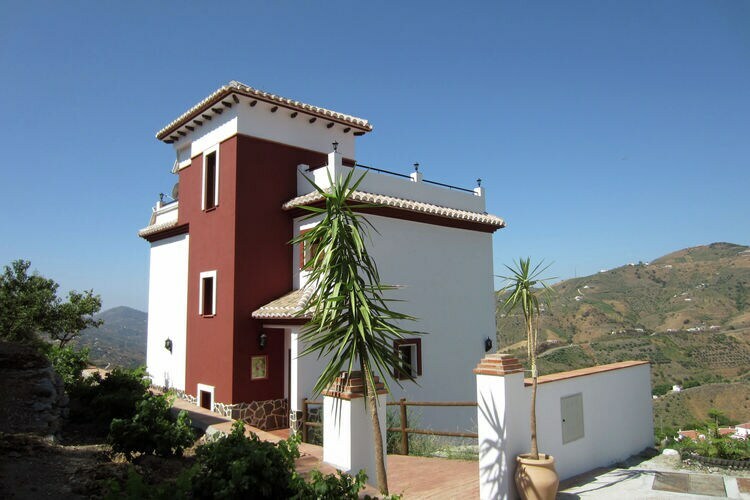 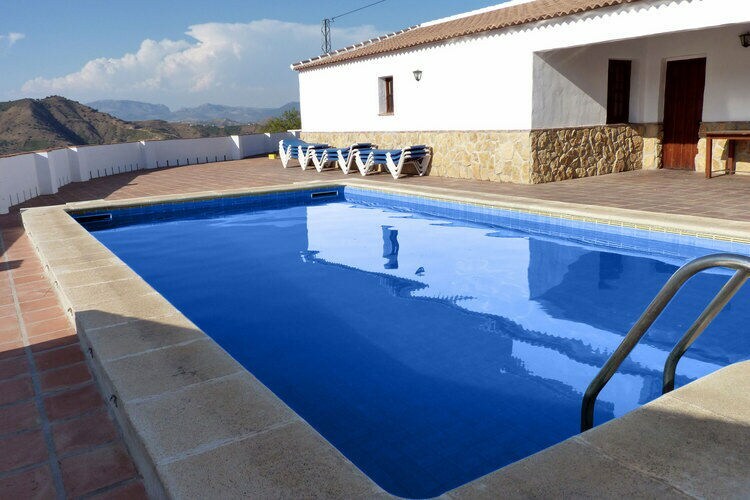 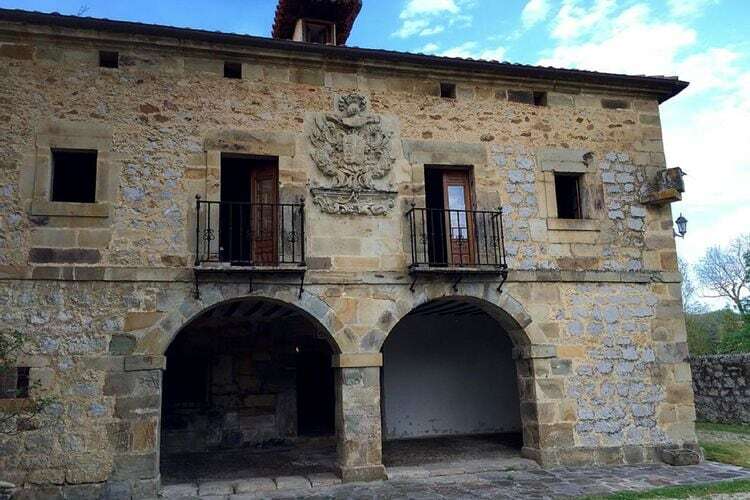 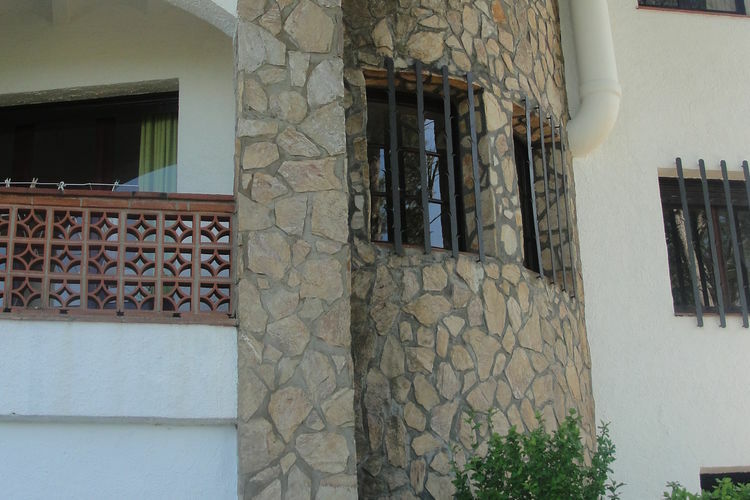 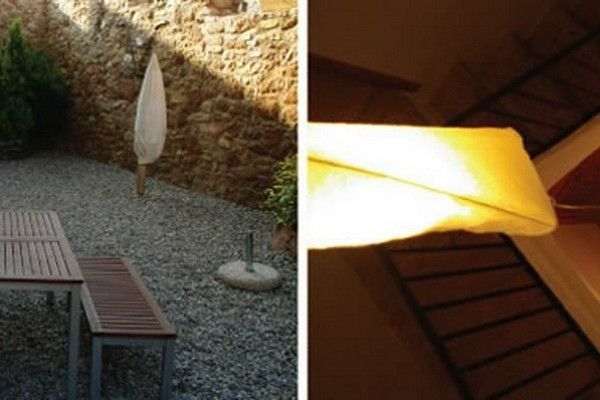 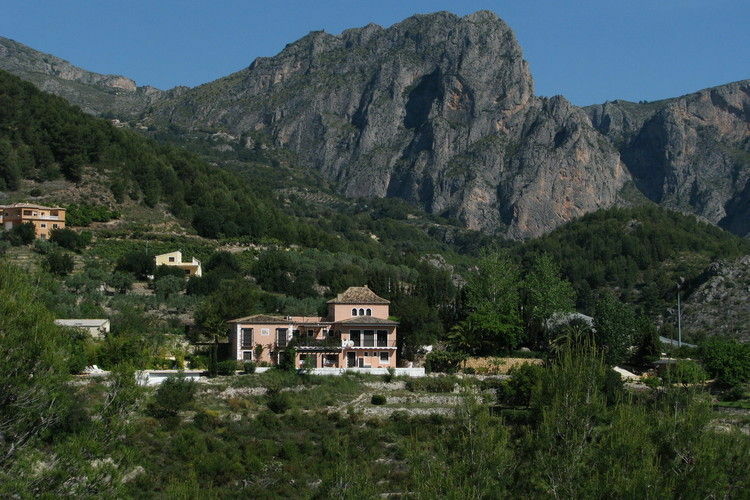 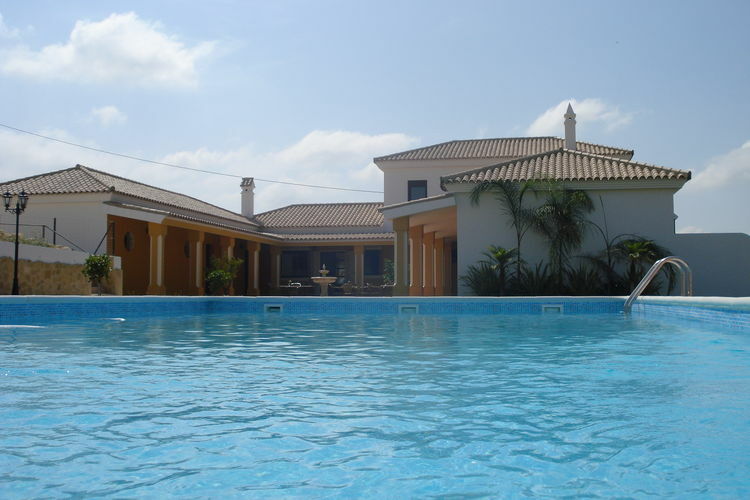 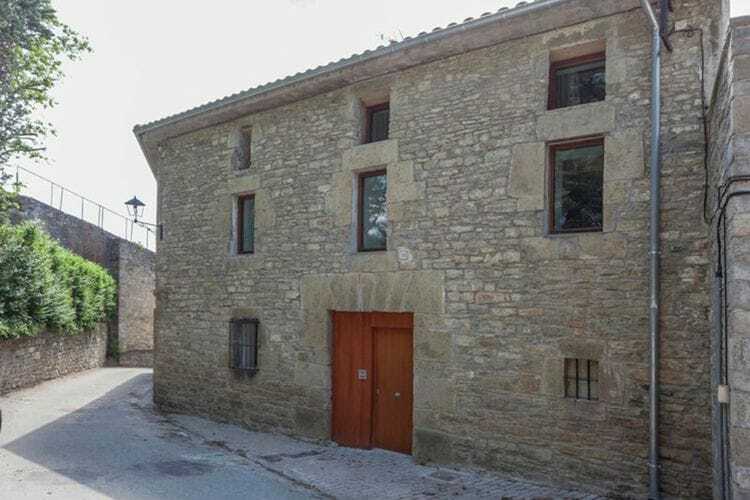 7+ Bedrooms Spain Holiday Rentals Vacations in Cottages Chalets Apartments Villas Online Bookings. 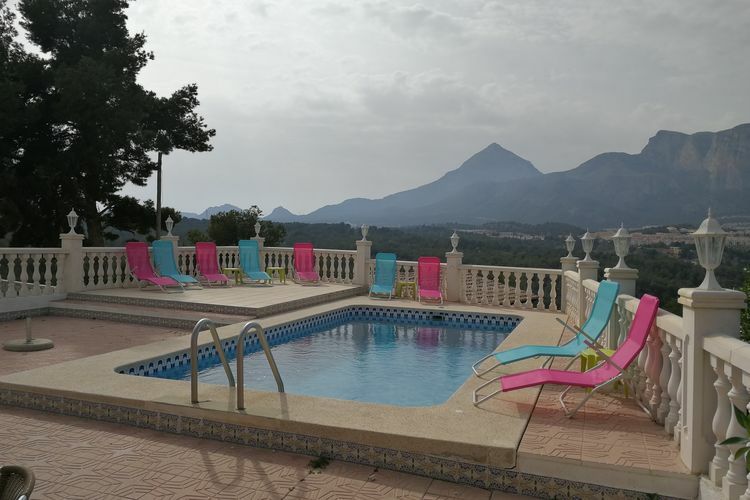 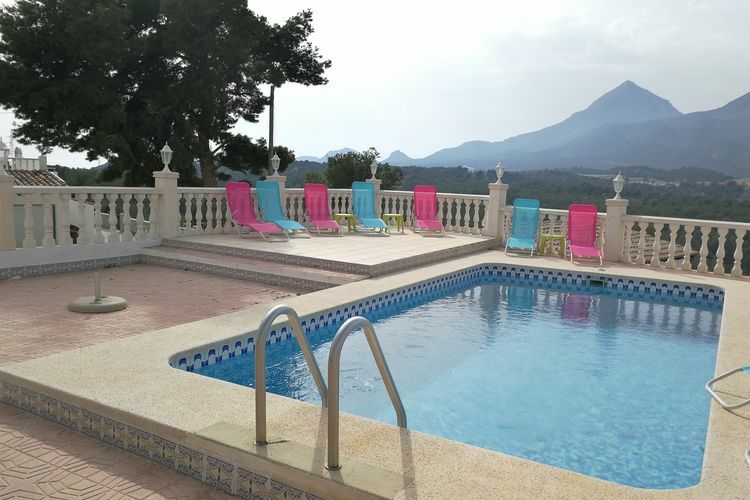 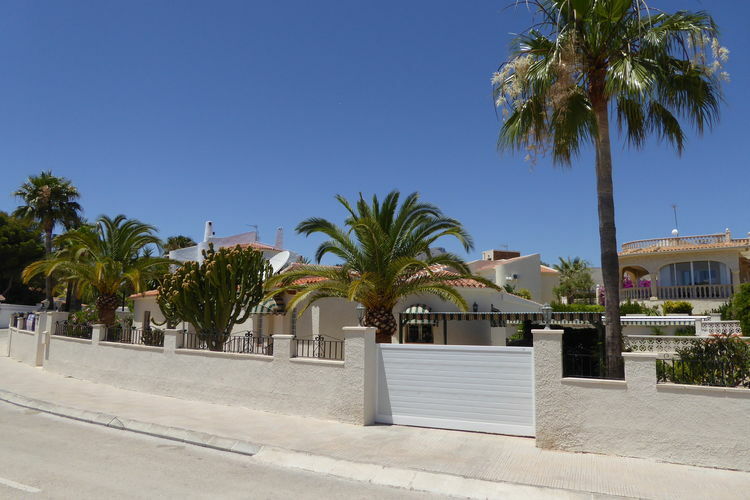 There are 59 Holiday Homes with 7+ Bedrooms in Spain - to see the other holiday homes please use the page selector. 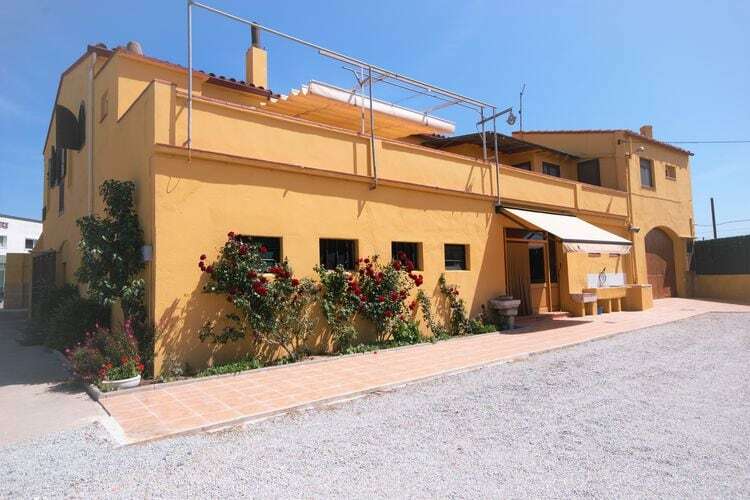 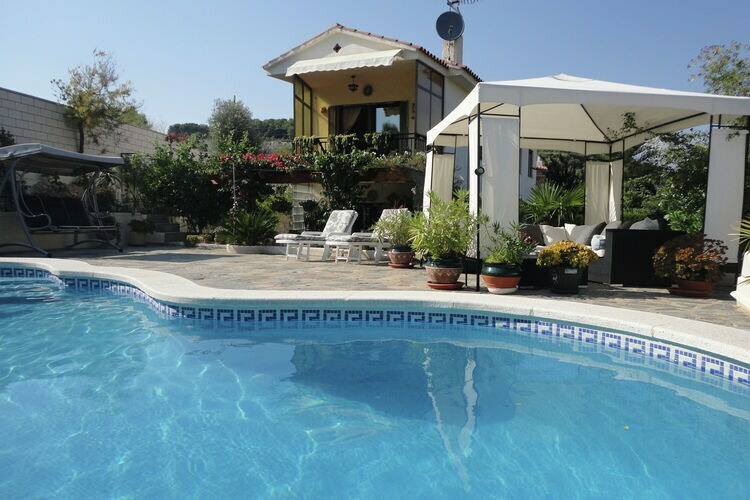 Country house with private swimming pool in Bolulla. 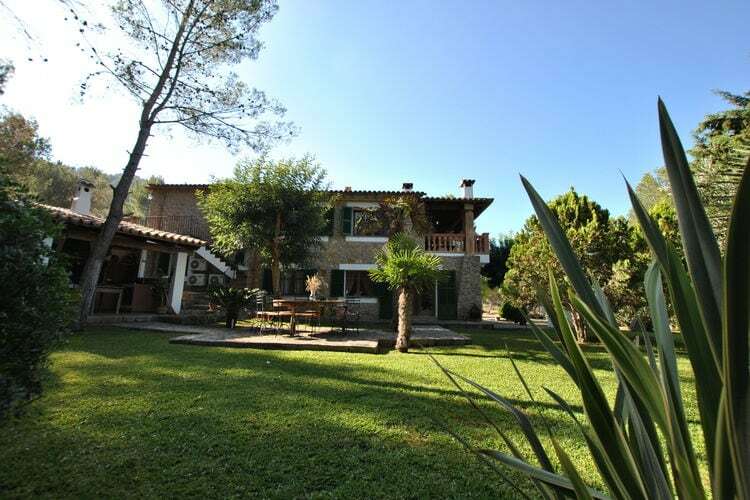 Detached farmhouse amidst woods and fields. 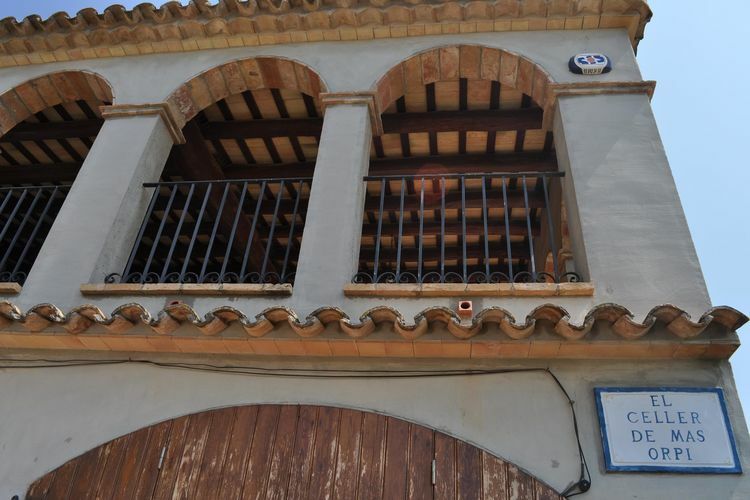 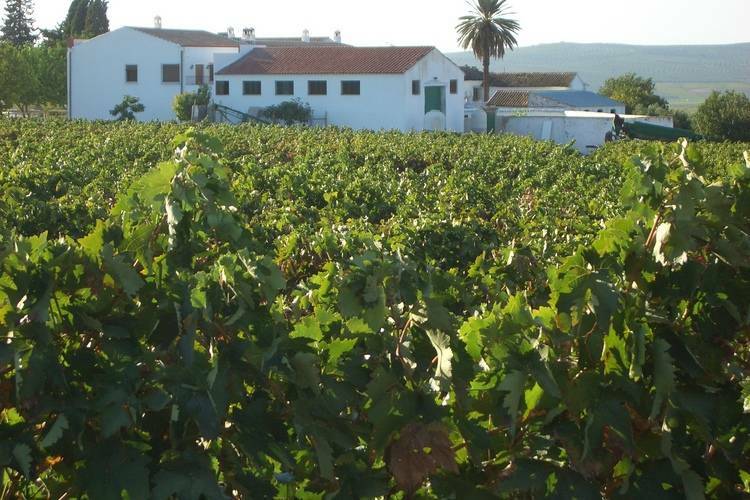 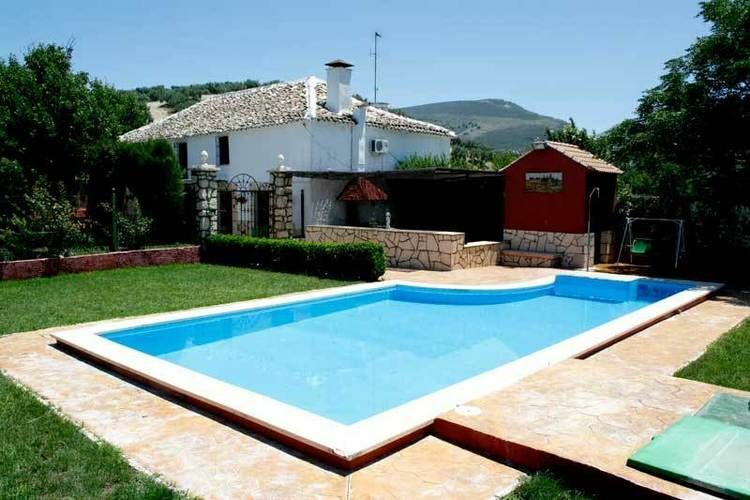 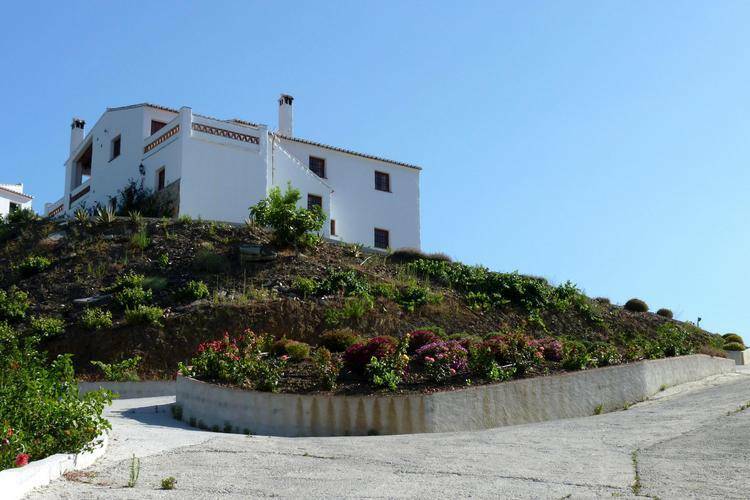 Traditional Andalusian farmhouse near C�rdoba.